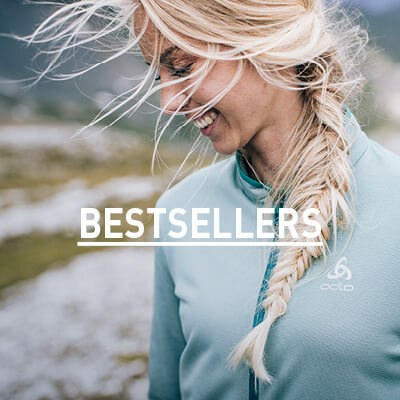 Odlo’s expertise in developing the best in outdoor performance wear means you’ll get the best in design and craftsmanship, and the Pact Midlayer half-zip is no exception. 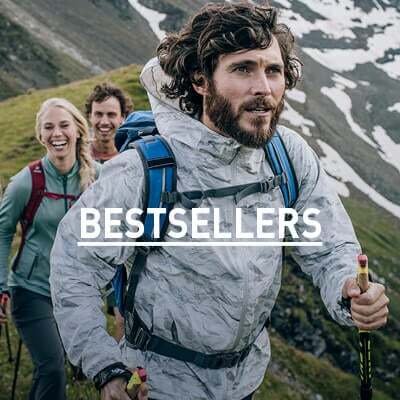 Built to perform in the great outdoors, this midlayer is constructed with Stretch Fleece, an elastic, soft fabric that allows for complete freedom of movement. Odlo has designed this layer so that no jacket will cling to the fabric’s smooth exterior. Meanwhile, the brushed interior texture provides a high level of thermal insulation so you can enjoy the outdoors longer. With every aspect of this garment considered, you can be sure the Pact Midlayer half-zip is just what you need.